Valve updated the Dota 2 main client with changes focusing on spectating live games using Dota Plus. The ​Dota 2 main client update aimed to improve the spectating feature found in Dota Plus. 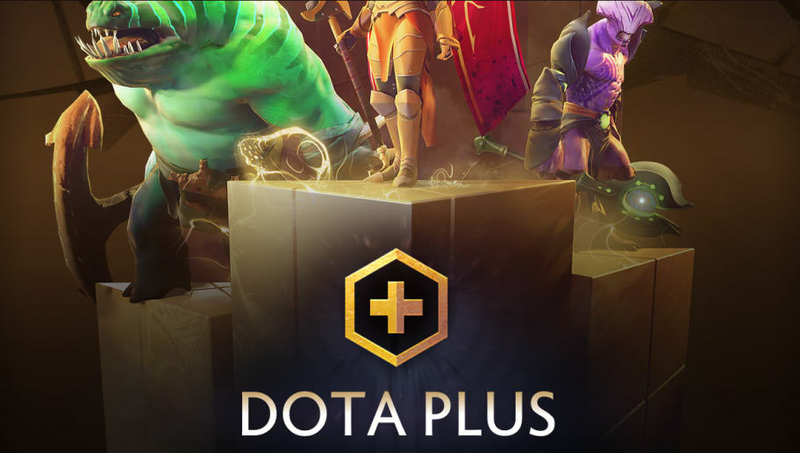 The update focused on fixing spectators being able to pause a live game while spectating their friends using the new Dota Plus feature, and a fix to spectating a friend in Low Priority. The Low Priority status would transfer to friends spectating others with the Low Priority status. Spectators will no longer share the penalty by spectating friends under the penalty. A couple of user interface updates were included in Valve's update. A new icon for the colorblind on Agility Power Treads was added in-game. Players who have the ​Battle Pass, which funds the ​$20 million prize pool for The International 8, added a notification for the Battle Log when players earn points through the Victory Prediction Reward.